It's the end of February. And for such a short month, it felt incredibly long. I found myself increasingly busy this month, and as such, my reading update will be shorter as a result. However, I do still have fun books to talk about. I feel like all of February was about exploring fun new books. I started 3 different series, and continued two from last month. 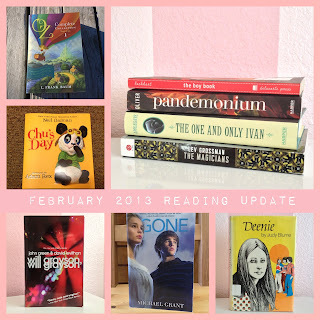 Like I did for the January Reading Update (which if you haven't seen and are curious about you can find here), I will do a brief summary of my reaction to each book. I won't provide an actual plot summary for each one. If you want that, just utilize the links I provide. So, in the spirit of keeping introductions light, let's go into the reading update! Here are the list of books I read in February in the order finished. 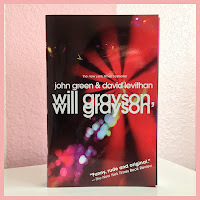 I have been in the mood to reread John lately, and I thought I would start with Will Grayson, Will Grayson since it feels like its been a long time. There's a scene in this book that always makes me tear up. 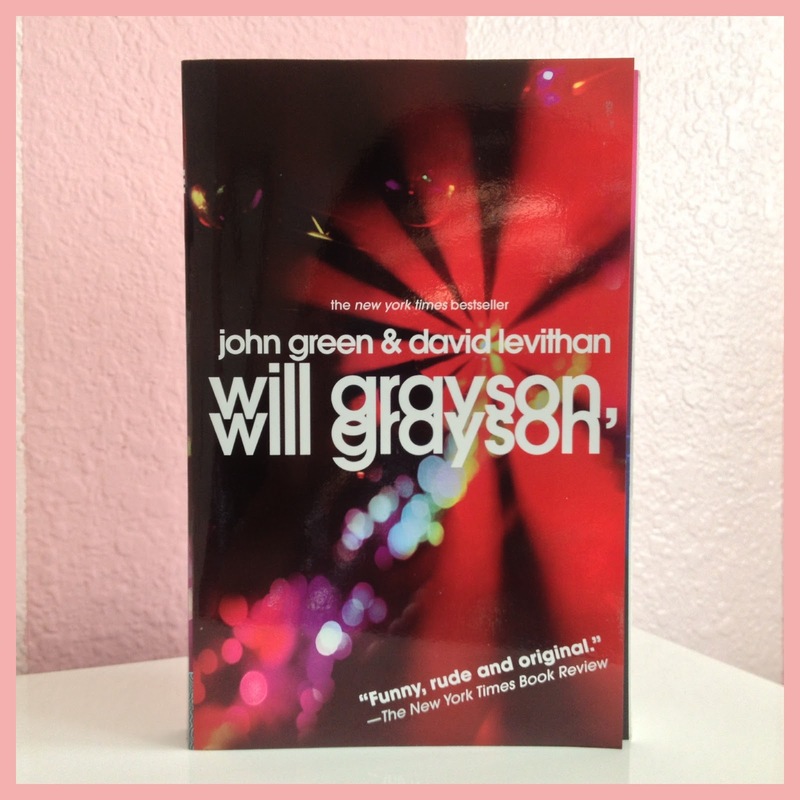 This book always reminds me that I should read more David Levithan. This book is like the adult Harry Potter. Full review here. 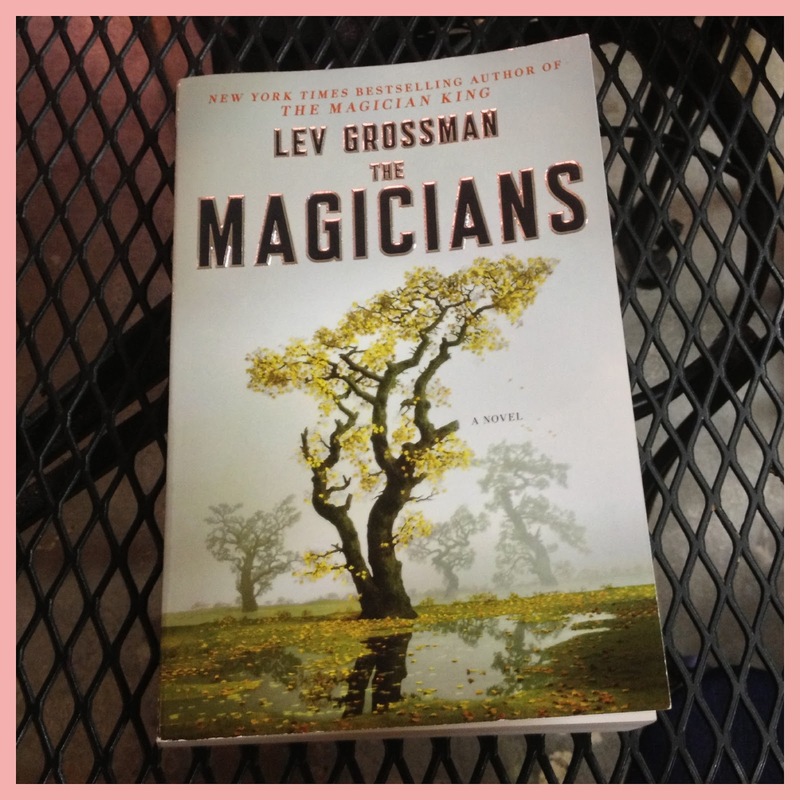 I still haven't gotten around to reading The Magician King (book 2) yet. 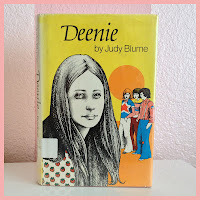 Quick, enjoyable teen read about a high-school girl who battles pressures from her overbearing mother as well as those of her peers. I was much more interested in her relationship with her mother, father, and sister than I was with her boy-interest and friends. 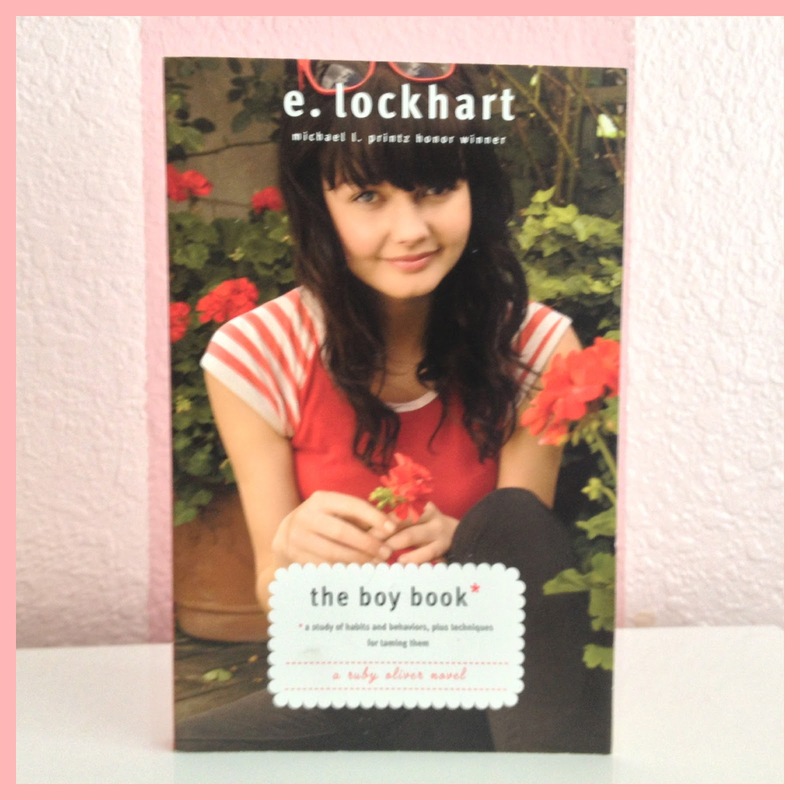 Sequel to The Boyfriend List (which I read last month). I think I liked this book slightly more than it's predecessor, but even then it's almost tied. Once this book fell into it's rhythm (about 1/3 of the way through) it got really hard to put down. I won't say much to spoil anything from Delirium (the previous book in this series). If you're new to this series, you can find my review for Delirium here. 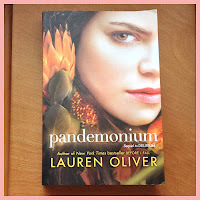 I also did a review for Pandemonium which you can also find here. 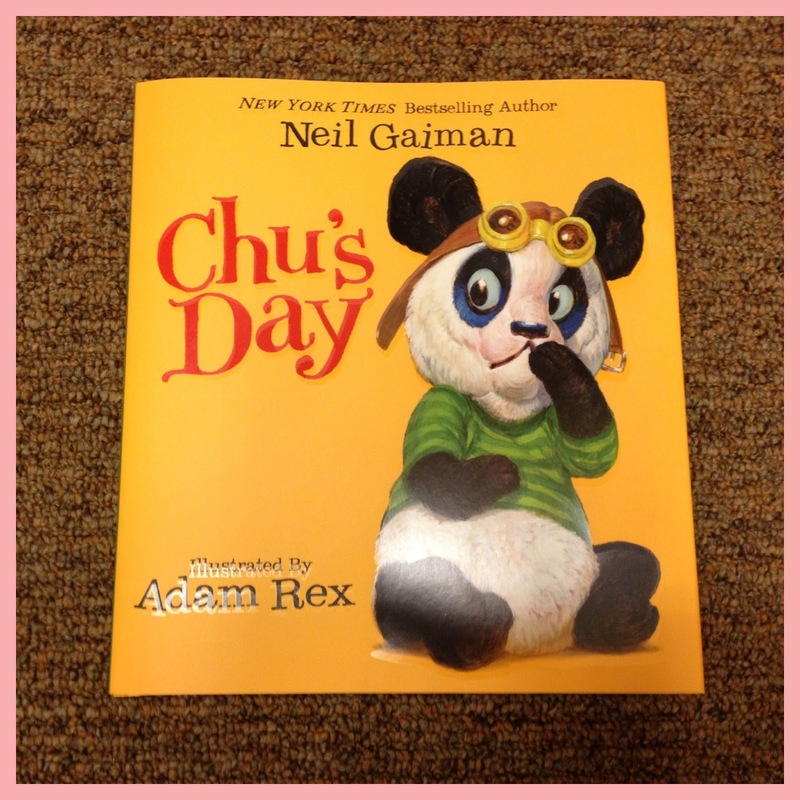 I can't seem to help myself when it comes to Neil Gaiman's illustrated books. I swear I don't read children's illustrated books on a regular basis. Neil Gaiman just oozes so much creativity it makes me curious. 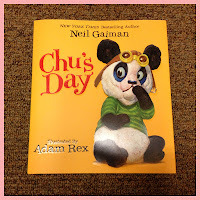 I thought the title of this piece was cute, and when I heard it was about a sneezing panda, how could I turn that down? 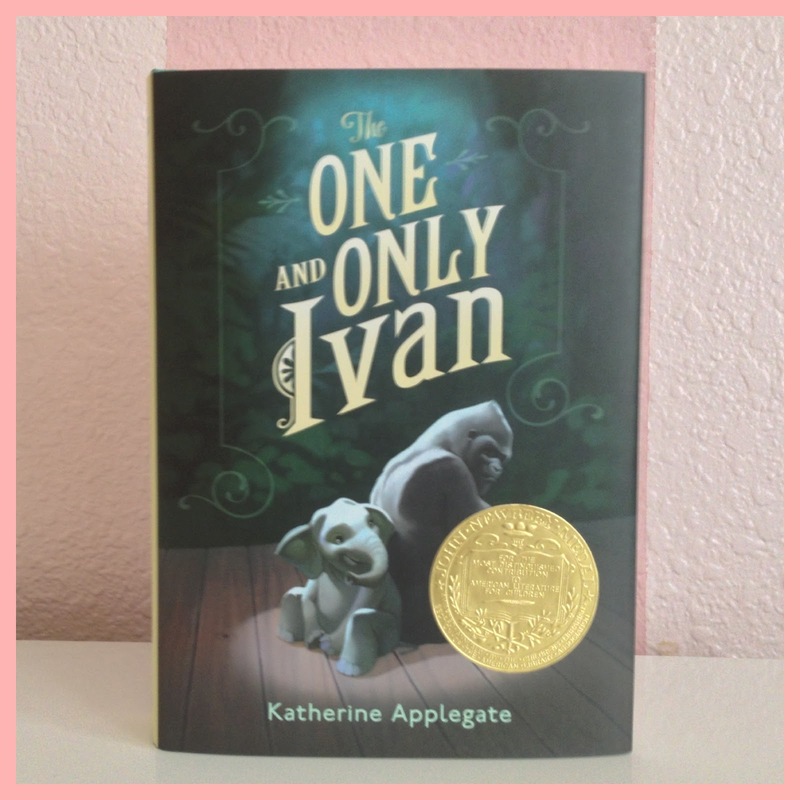 This book won me over from the start. I now have the overwhelming urge to visit a zoo. Full review here. Teen sci-fi version of Lord of the Flies. 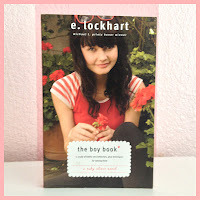 You can find my full review here. 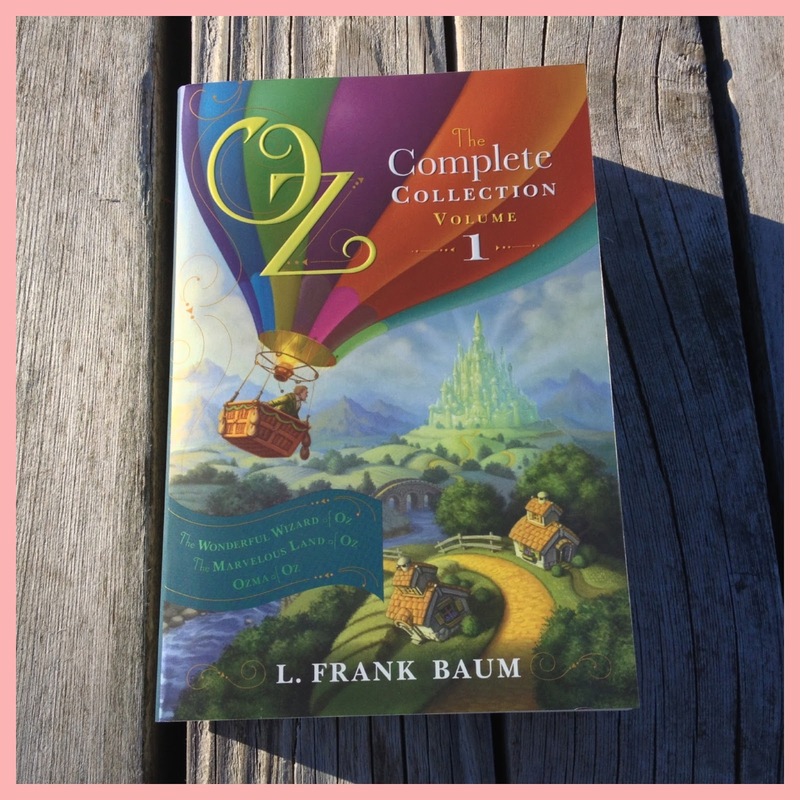 Contains 3 Oz books: The Wonderful Wizard of Oz, The Marvelous Land of Oz, and Ozma of Oz. I was initially skeptical that watching the film would far surpass reading the book, but I found myself thoroughly enjoying it. In addition to other times throughout the day, I especially enjoy reading before I go to bed, and whenever I would in February, I was very drawn to picking up this volume. That's all for the books I read this month! Since February's list is shorter than January's (and includes 1 reread which I don't like including in "book of the month"/"runner up" choices) I'll stick to primarily selecting a Book of the Month, and no runner ups. I feel like this book is almost the winner by default since I probably spent over half the month reading it. But even if I took half the time I did, I still had a lot, a lot of fun reading it. Though it's a known fact that I definitely favor teen dystopian novels (it's one of my favorite genres), I still think this book is worth of Book of the Month for reasons other than it's genre. As I mentioned in the brief description earlier, this book is like the teen sci-fi version of Lord of the Flies. 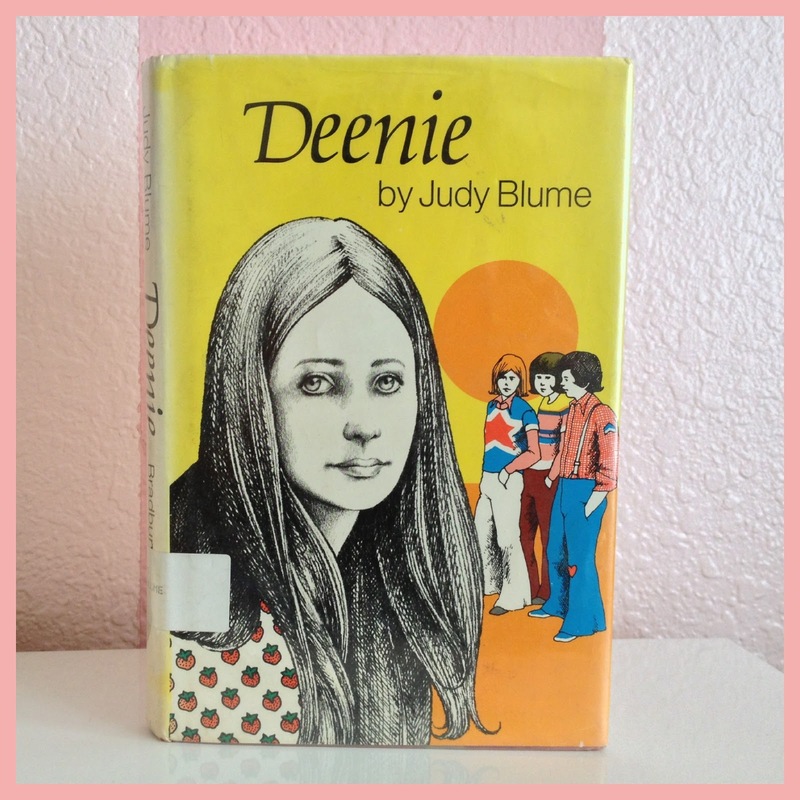 But despite all the teen drama, I felt it demonstrated a variation of sides of humanity. The cast of characters were well and varied, and it was just one of those books that was hard to put down. Once again, you can find my full review here. Well, that's all for this reading update. I really have a lot of fun doing these reading updates, so I hope those of you reading are enjoying them too. 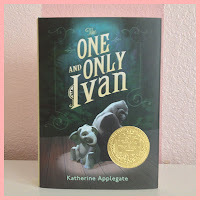 So few words about "The One and Only Ivan" I'm looking forward to a review about this~ Will Grayson is on my list, I support more reading of Davis Levithan.